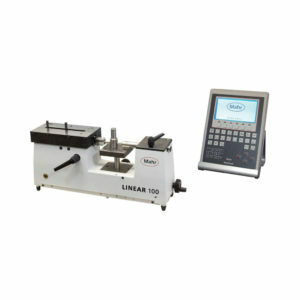 Mahr Federal 2034103 uMaxum II inductive digital comparator features Go/NoGo Display, SPC Data Ouput, and IP54 Protection. Inch/Metric – operator selectable with switchable resolution. 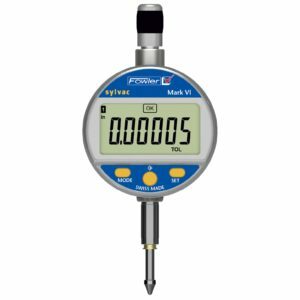 Calibratable – if ever needed – values remembered even after battery change. 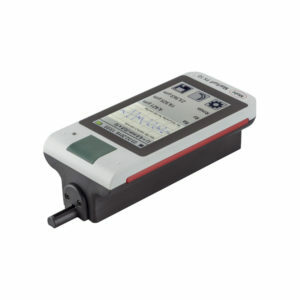 Auto-power down – provides extremely low battery consumption, assuring long life from readily available commercial batteries. 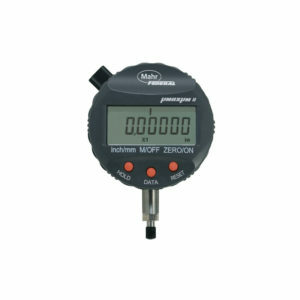 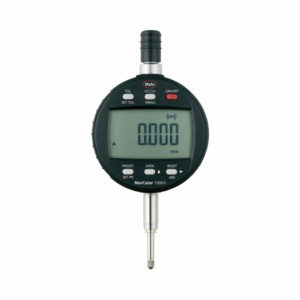 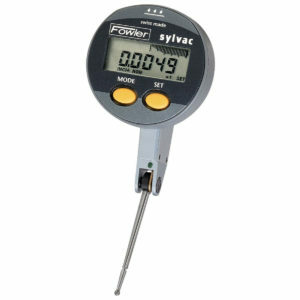 Two point difference measurement- provides comparison of two readings or measuring locations.